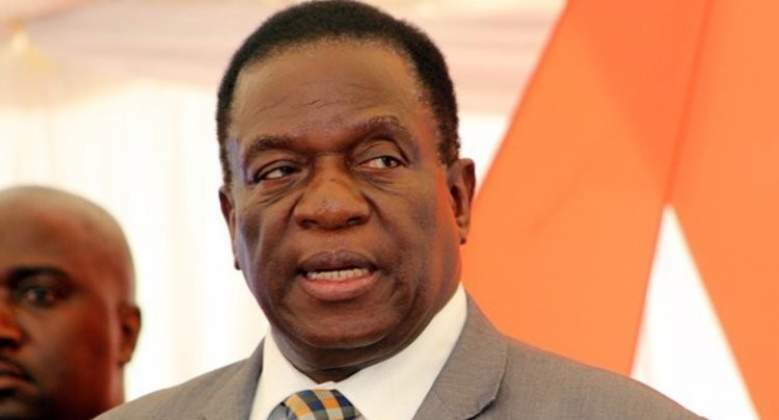 PRESIDENT Mnangagwa has said internet restrictions that were experienced in the country during the violent protests were tactical and aimed at restoring peace and security that had been compromised. Telecommunications companies were instructed to temporarily restrict internet access to users resulting in people failing to access social media platforms such as WhatsApp, Twitter, Facebook and YouTube. Writing on his Twitter page yesterday, President Mnangagwa said social media sites were used to incite people to rampage and damage property. The President said Zimbabweans enjoy freedom of speech but it needed to be guided accordingly. President Mnangagwa, however, said he acknowledged that there was widespread criticism over the decision to restrict access to the internet but said it was a decision worth making, looking at the state of affairs during that time. "I am aware of the criticism of this decision, and we did not take it lightly. The measures were temporary, tactical and aimed at restoring the peace. This has been achieved, all restrictions have been removed and I look forward to continuing to freely engage on social media," he said. Earlier last week, the President called for engagement with various sectors following the public unrest. "I invite leaders of political parties as well as religious and civil leaders to set aside our differences and come together. What unites us is stronger than what could ever divide us. Let us begin a national dialogue. Let us put the economy first. Let us put the people first," he said. Government has said the protests were organised by opposition MDC Alliance together with its partners in the civic society and some foreign elements with the aim of effecting an illegal regime change in the country. The country suffered in excess of $800 million in business during the stay away and riots, and many shops were looted and destroyed around the country with some cars also burnt. Close to 1 000 people have been arrested and charged with public violence and looting that occurred. A police officer was among the six people who died during the riots.